See the latest in design trends, product innovations and smart home technology in The New American Home® and The New American Remodel™, the Official Show Homes of IBS. Tour both homes during the show. Tours are FREE for all registered attendees, but a ticket is required. Tickets can be obtained from the home tour booth. More information will be added in the fall. 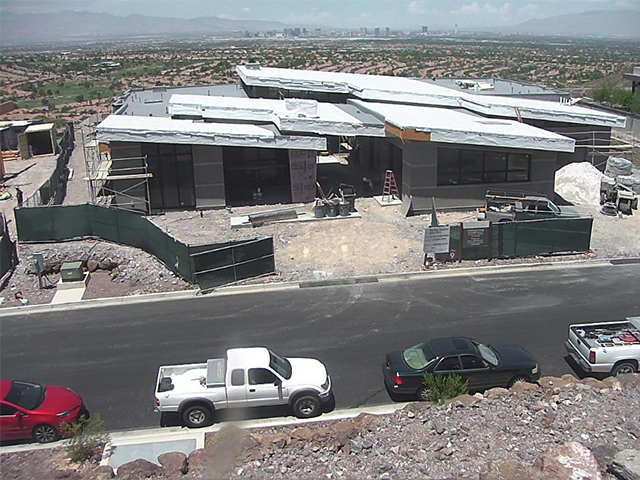 The New American Home 2019 is located in Ascaya, a luxury-home community in Henderson, Nevada, high on the mountainside of the scenic McCullough Range (a 20-minute drive from the Las Vegas Convention Center). The New American Remodel 2019 is located in downtown Las Vegas, only a short distance from the Las Vegas Convention Center. 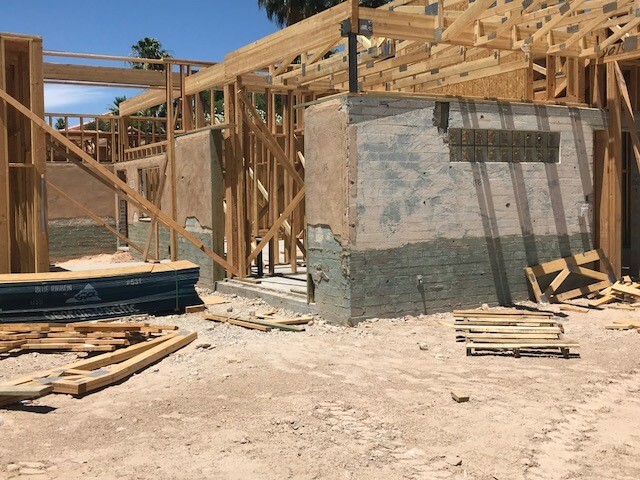 The original home — a one-level, ranch-style, 1,985-square-foot residence — is transforming into a two-story, high-efficiency home with a total living space of 5,895 square feet (4,945 air conditioned) which is a rarity in Las Vegas.